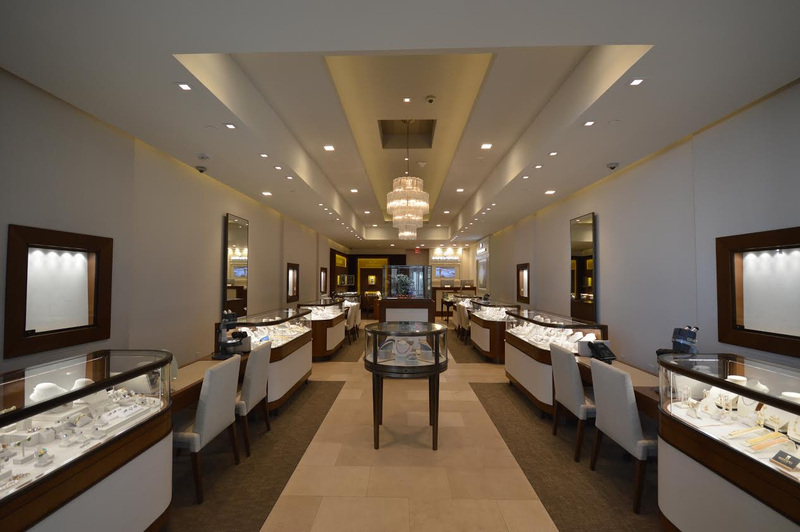 Gleim Jewelers | James Devens, Inc. 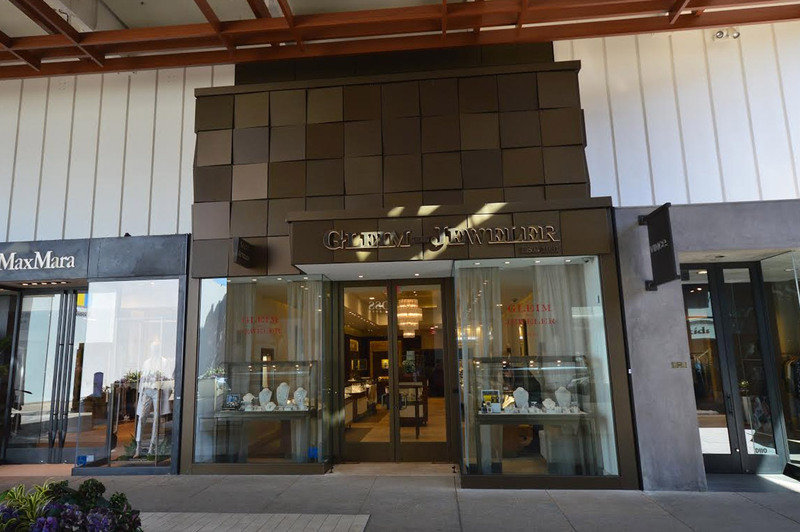 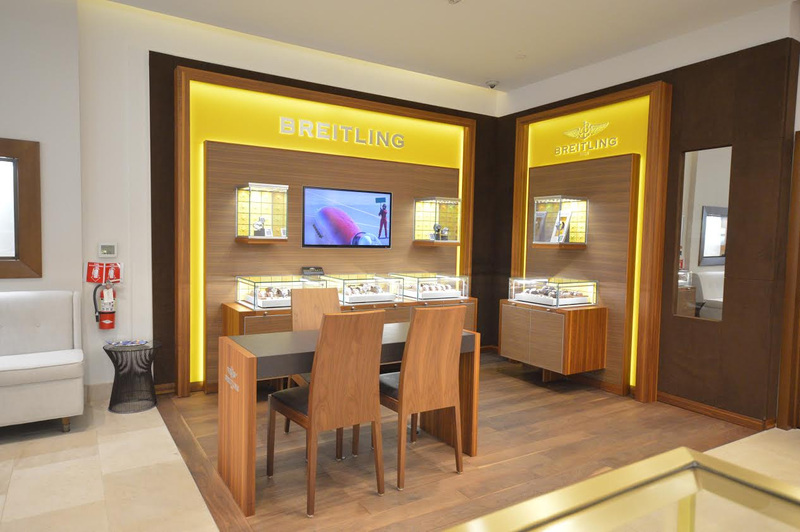 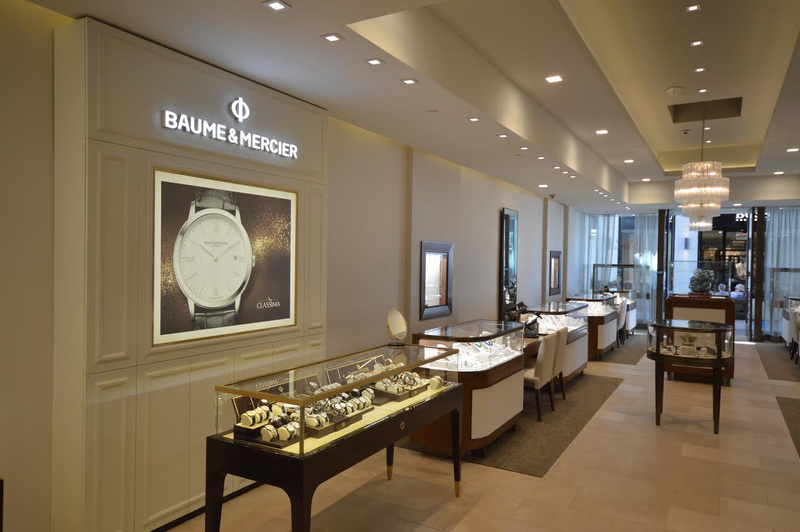 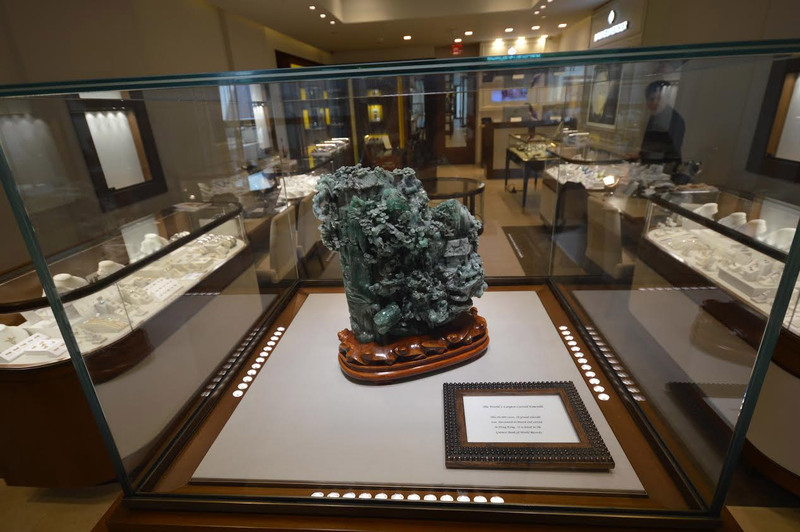 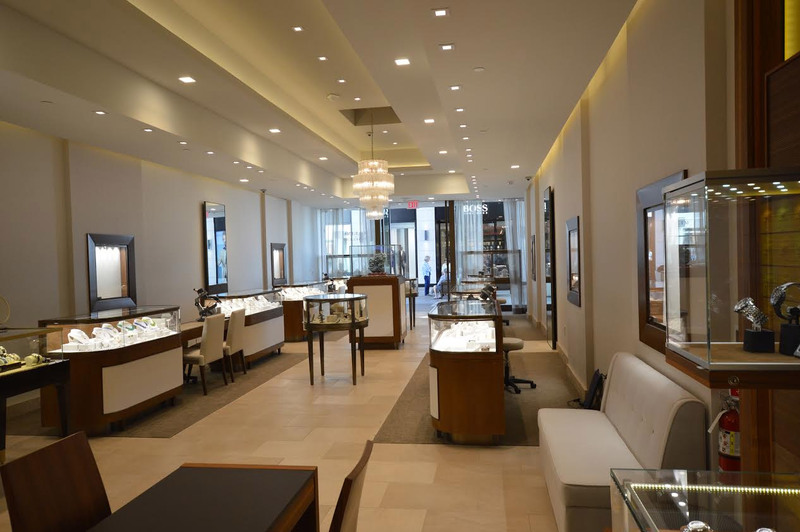 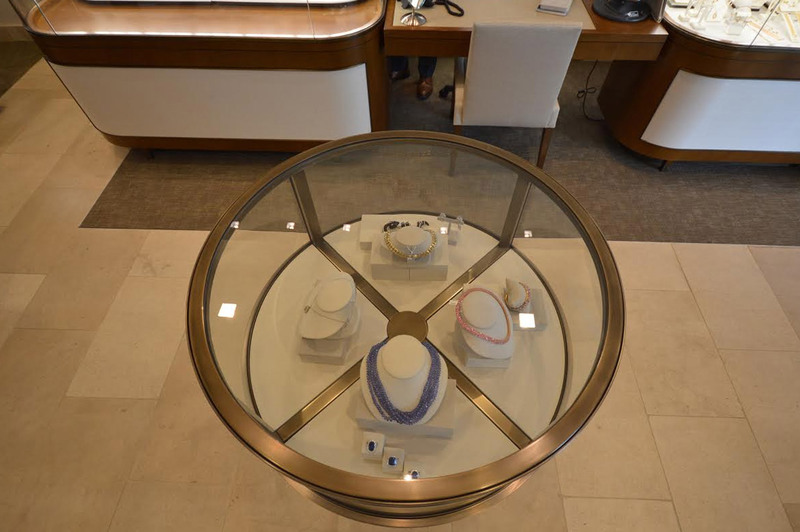 Complete renovation of a high end jewelry store located in Palo Alto, CA in the Stanford shopping Center. 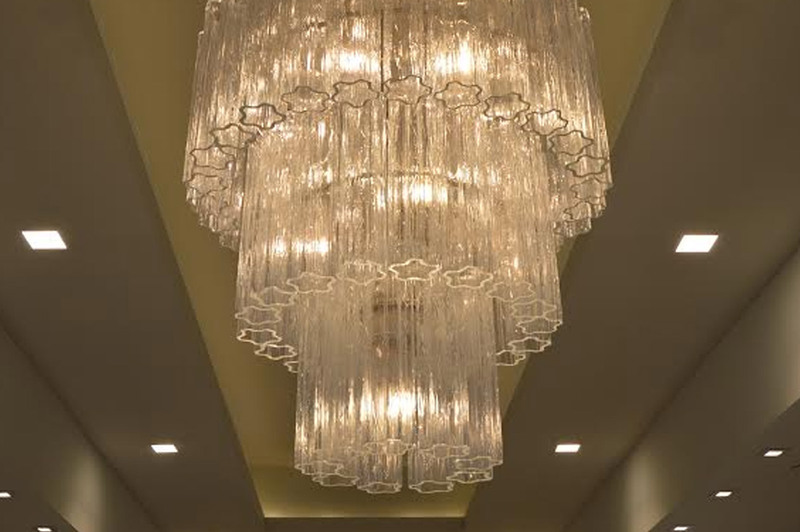 Responsibilities included hiring of both architect and contractor, complete interior design and layout, display case design, manufacturing and installation, and handling of decorative materials such as furniture, fabrics, carpet and flooring.